Fill in the following information and we will contact you as soon as possible. 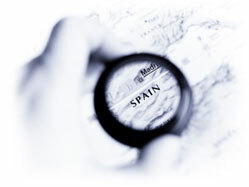 Flash notes are Afi's real time analysis and commentary on key events affecting the Spanish economic and political outlook as they happen. 2019 © Afi. All rights reserved. Disclaimer. All images used are owned by Thinkstock.